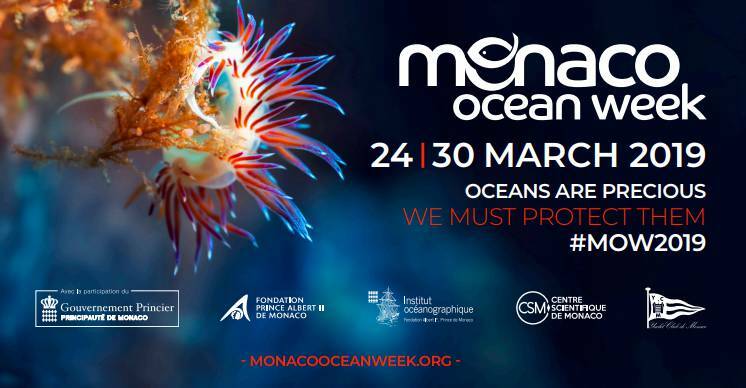 This unifying event is bringing together scientists, experts, NGOs and representatives of civil society to discuss the key issue of ocean protection. On the agenda are topics addressing innovation, research and developing a blue economy. The possibilities offered by biomimicry, the opportunities created by bioplastics, rethinking yachting of the future, pooling initiatives to curb and tackle plastic pollution more effectively, and developing a sustainable ocean economy are among the themes that will be tackled during a variety of workshops and talks being held throughout the week.